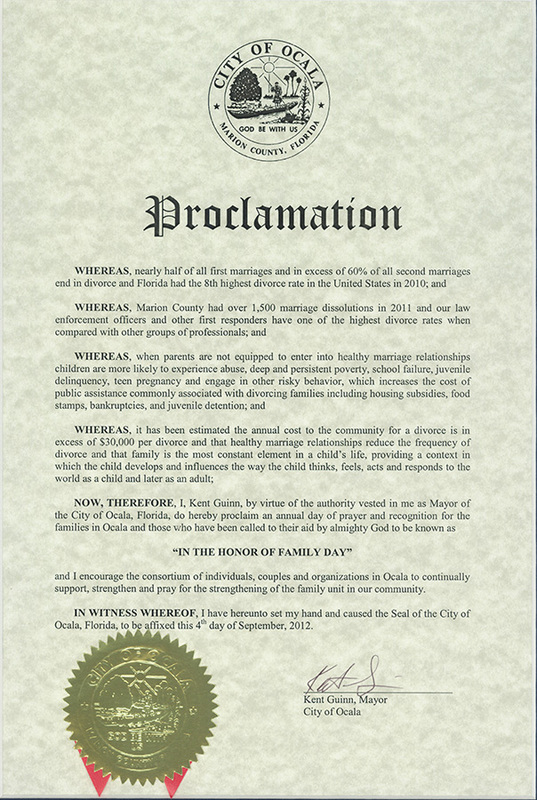 "Marriage is to be held in HONOR AMONG ALL"
"A consortium of individuals and organizations dedicated through the aid of Almighty God to strengthen the family unit in our community through prayer and support." Copyright © 2019 Honor the Family. All Rights Reserved.